Andy Murray wants to retire after Wimbledon but the former world number one is not sure if he can make it through the Australian Open due to his troublesome hip. 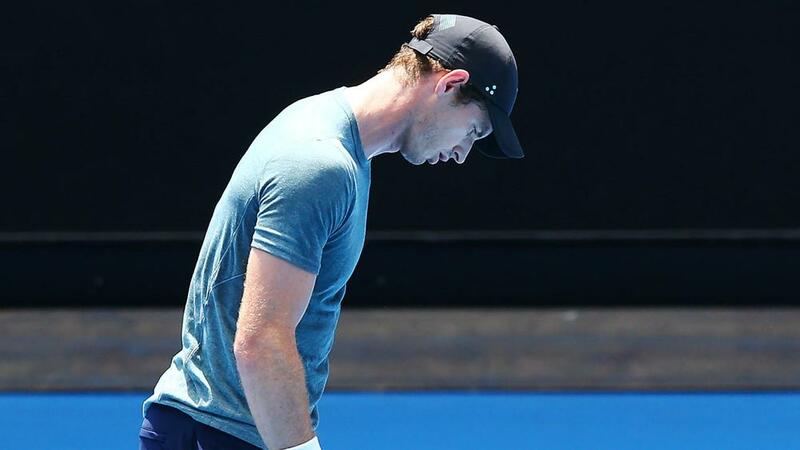 Murray was in tears at Melbourne Park on Friday as the five-time Australian Open runner-up revealed the year's opening grand slam could be his last tournament. The 31-year-old and three-time major champion – set to face Roberto Bautista Agut in the first round – played just 12 matches in 2018 after undergoing hip surgery at the start of the year. An emotional Murray – who briefly left the news conference to compose himself before returning – told reporters: "Not feeling good. Been struggling for a long time... I'm not sure I can play through the pain for another four or five months. "Pretty much done everything that I could to try and get my hip feeling better and it hasn't helped loads... I think there is a chance the Australian Open is my last tournament." Murray, who struggled against world number one Novak Djokovic in a practice match on Thursday, added: "I can play with limitations. But having the limitations and the pain is not allowing me to enjoy competing or training. "Wimbledon is where I would like to stop playing but I am not certain I am able to do that."